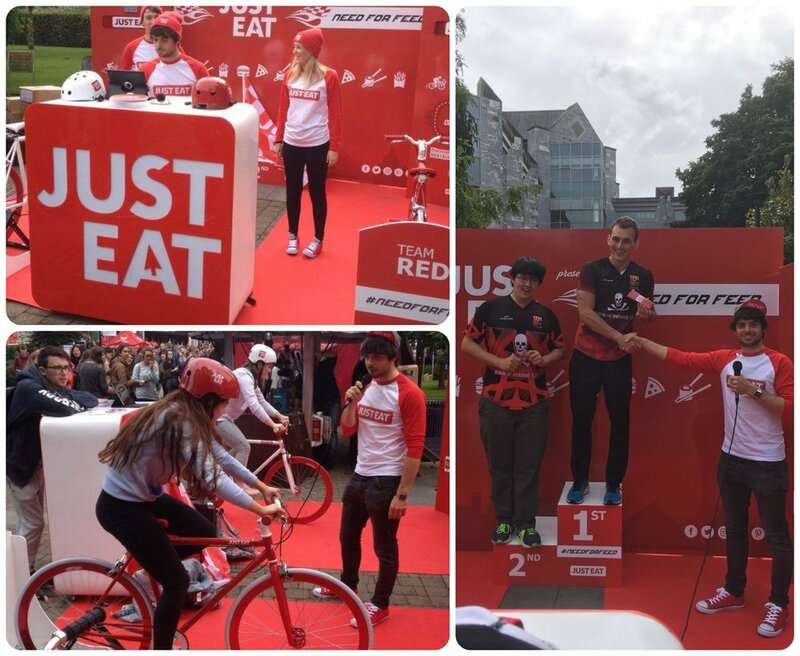 Headcase were approached by JUST EAT to help create and execute a new student roadshow campaign. 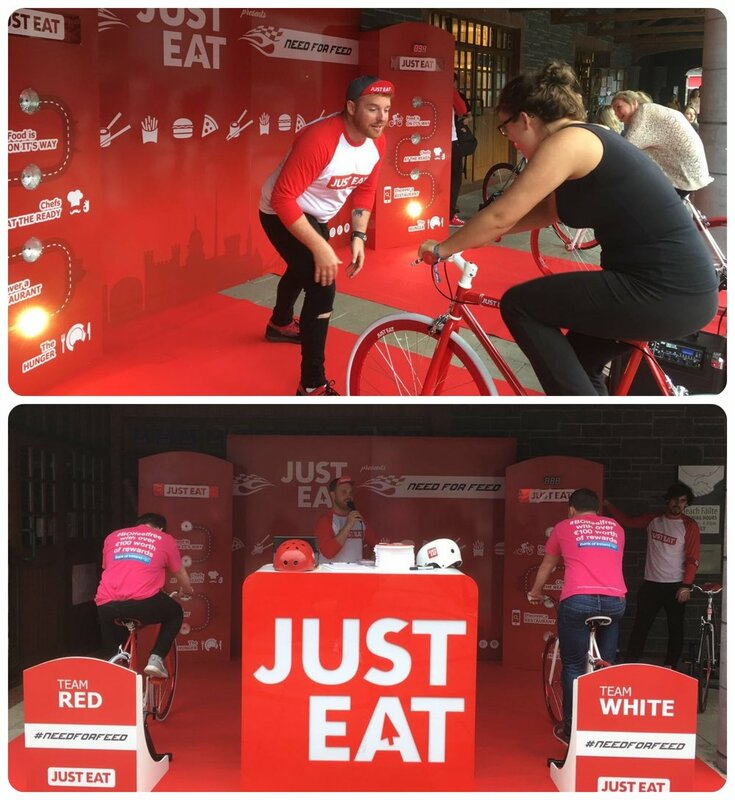 With a focus on humour, cycle deliveries and healthy foods - we combined these into a really unique, fun and engaging activation. A Nationwide Roadshow targeting 8x colleges across the country. Headcase managed all elements from concept, design, production, content creation, staffing and documentation.